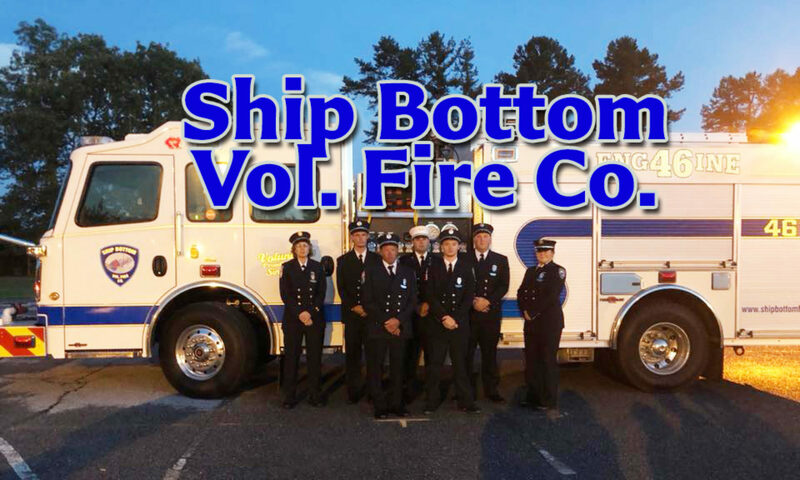 The Ship Bottom Volunteer Fire Co. is an all-volunteer department. We provide fire protection to our coverage area of Ship Bottom south to Beach Haven Crest and mutual aid to surrounding areas when needed. As an all-volunteer department, we are a team of dedicated professional volunteers, and we rely on your support of our fundraisers and donations to provide effective services to our community. 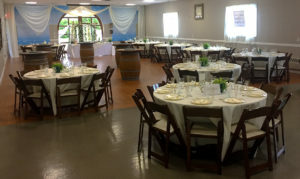 Please contact hall coordinator Peter Maschal via email or text at 609-713-8131 for Hall Rental scheduling and information. 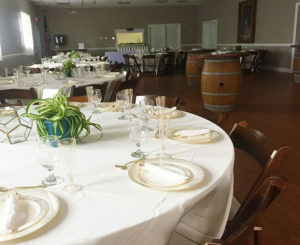 Ship Bottom Volunteer Fire Company maintains a beautiful gathering space for weddings, parties and events. We have a full commercial kitchen with new appliances, new restrooms, full sound system and a pro grade screen, projector and presentation system. We’re a great place to have your next family gathering at an affordable rate. Volunteers proudly serving since 1922. The only equipment was a hand drawn hose reel with a chemical tank attached. The firemen were alerted to fires by a bell that was rung by the closest member to it. The rest of the men would run to the firehouse, gather their equipment and head to the fire. This was hard work and some fires were too intense for the inadequate equipment. 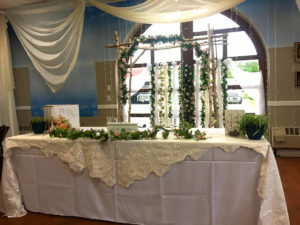 Thus a fundraising campaign was initiated to raise additional money for new equipment. One event to raise money was an annual Fourth of July carnival, where homemade goodies…pies, cakes, jams and jellies were sold, as well as games of chance and races. By 1923, the fire company raised enough money to purchase a 1917 Reo truck which was their first piece of motorized equipment. The truck was too large to be stored in their 19th St. building; therefore arrangements were made to house the truck in the then Morgan and Downers garage. In 1928 the fire company acquired the old railroad station and in 1930 purchased a used Cadillac and built their own chemical truck. A Mack truck was purchased in 1933 and used until 1964 when it was donated to Warren Grove Fire Dept. In 1934, a plumbing supply building located at 21st St. and Central Ave. was acquired by the fire company to accommodate the expanding needs of the community. Through the years, additions were made resulting in its present day appearance. For ALL Emergencies Dial 9-1-1.